35-35804 2 1/2 in. ID Flex Hose - USD $25.99 per ft.
35-35805 3 in. 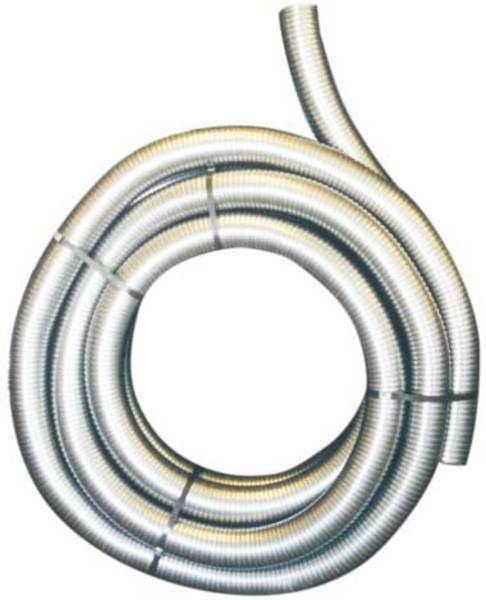 ID Flex Hose - USD $27.99 per ft.
35-35400 4 in. ID Flex Hose - USD $31.49 per ft.